Iron spiral staircase. Iron-micaceous enamel painting. Wrapping-line rail thickness 3 mm. Helical solid newel diameter diam. 245 mm. 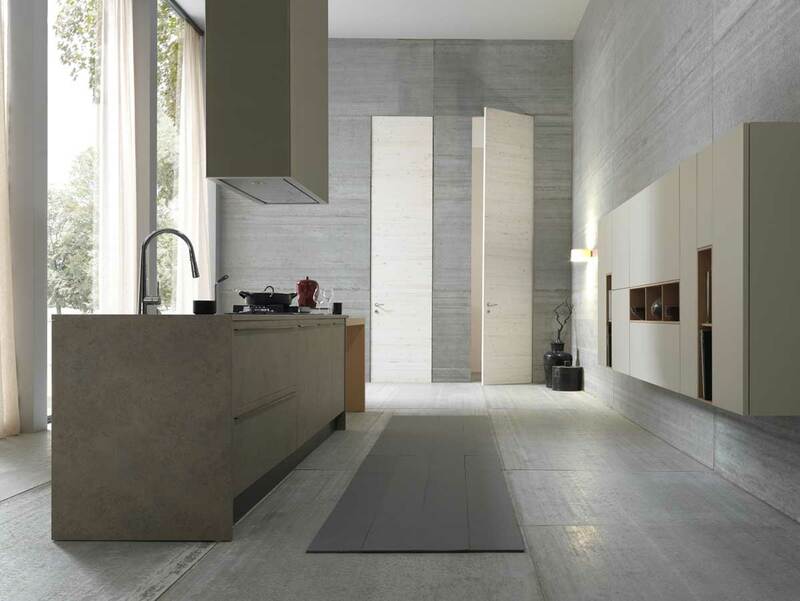 Elica Free: steps without iron frame, tread in solid wood.